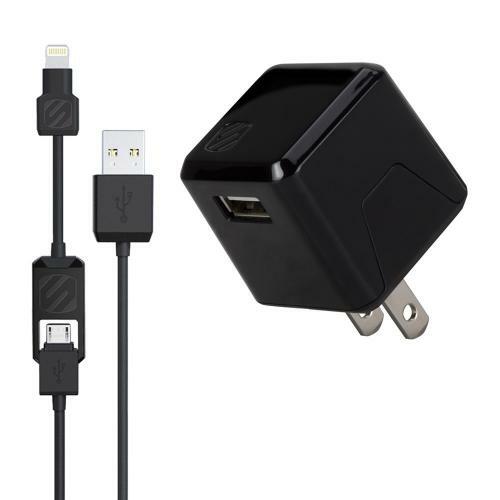 [SCOSCHE] strikeBASE pro - USB Wall Charger + 2-in-1 Charge & Sync Data Cable (Lightning and Micro USB) [Black] @ AccessoryGeeks.com! 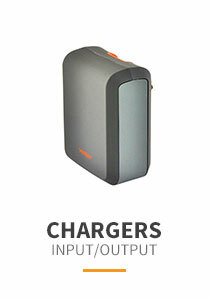 The superCUBE flip is a 12 Watt home charger for USB powered devices. 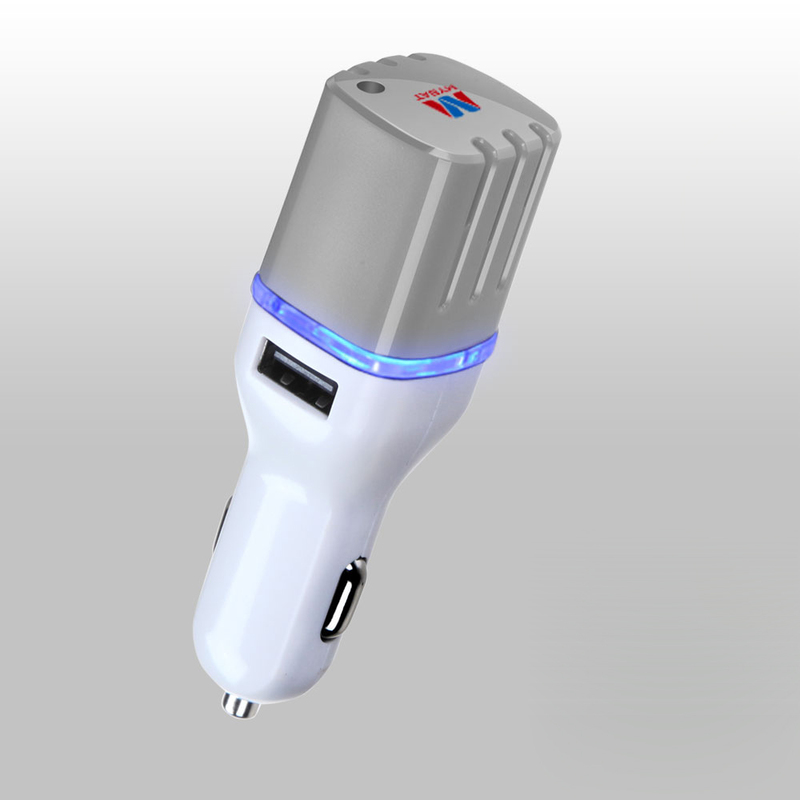 This single USB port home charger is perfect for traveling with its compact size. 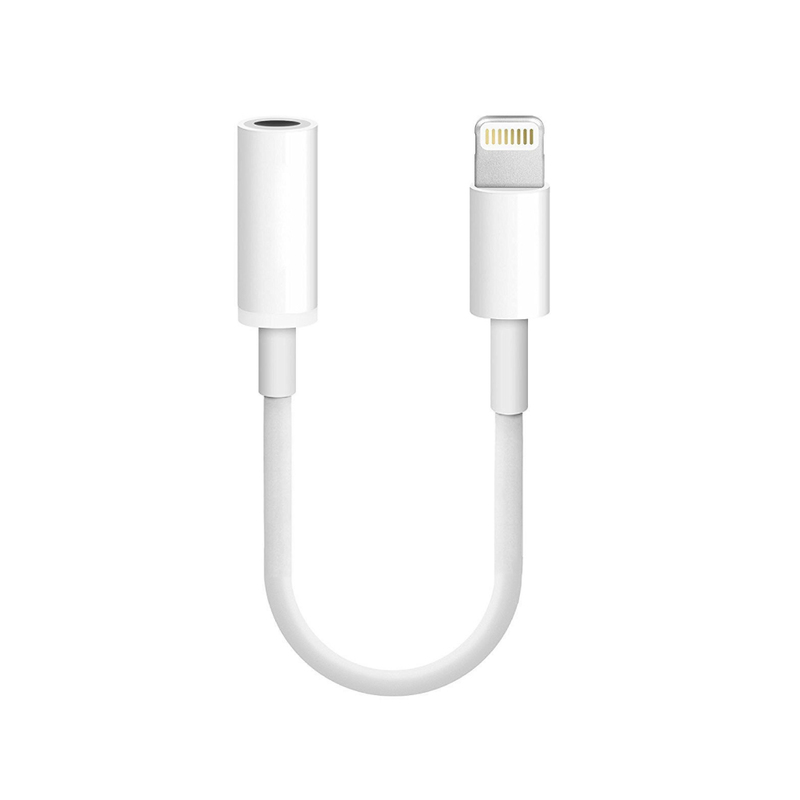 3 feet of cable give you ample room to charge your device while it's in use. 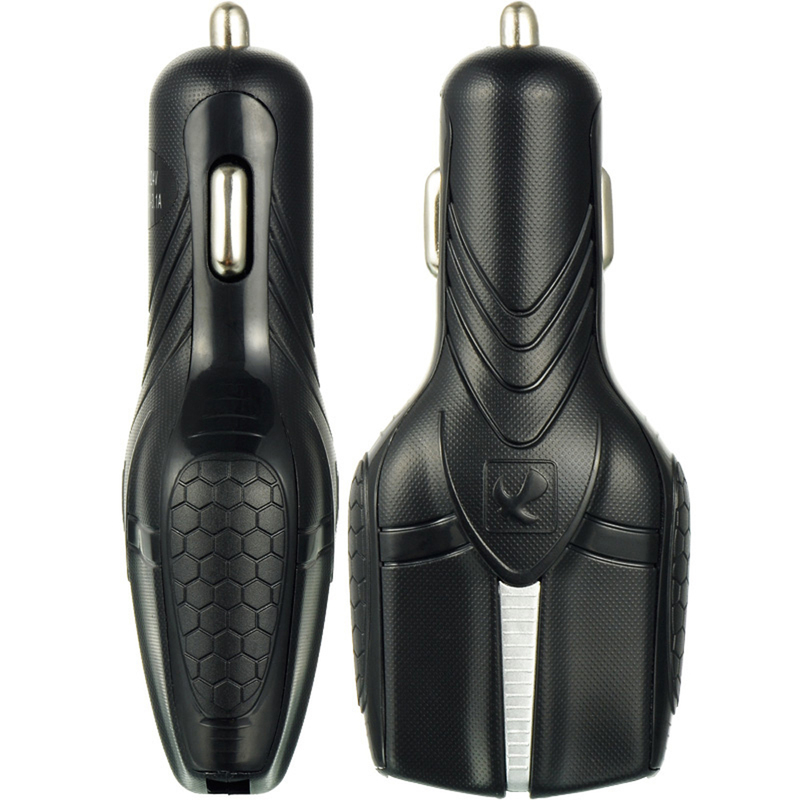 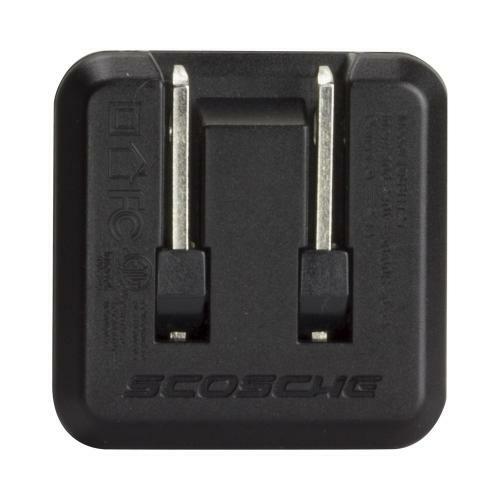 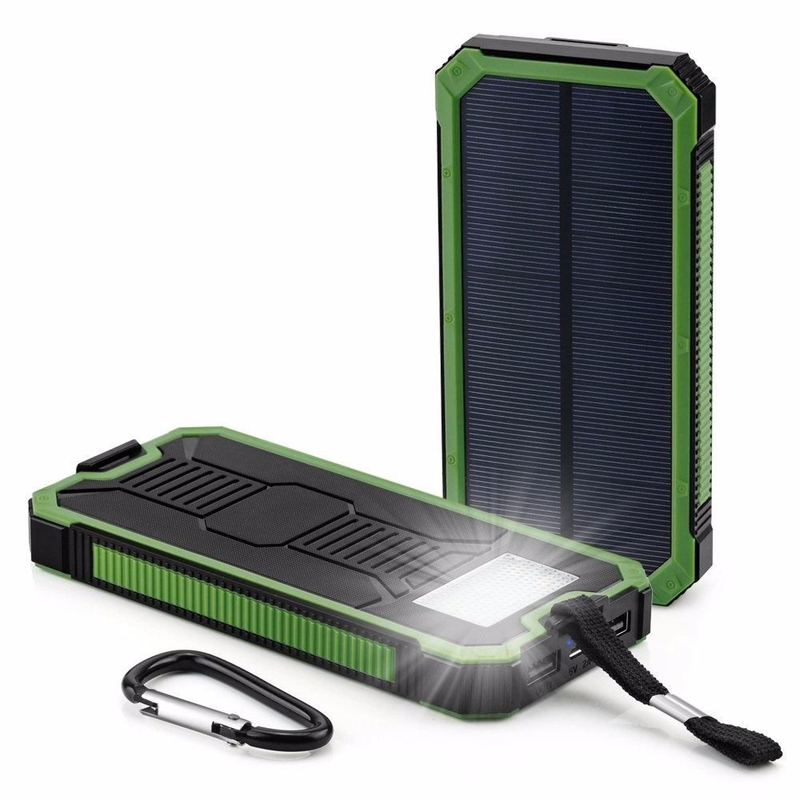 12W USB port provides the fastest charge possible, and flush folding wall prongs for convenient portability. 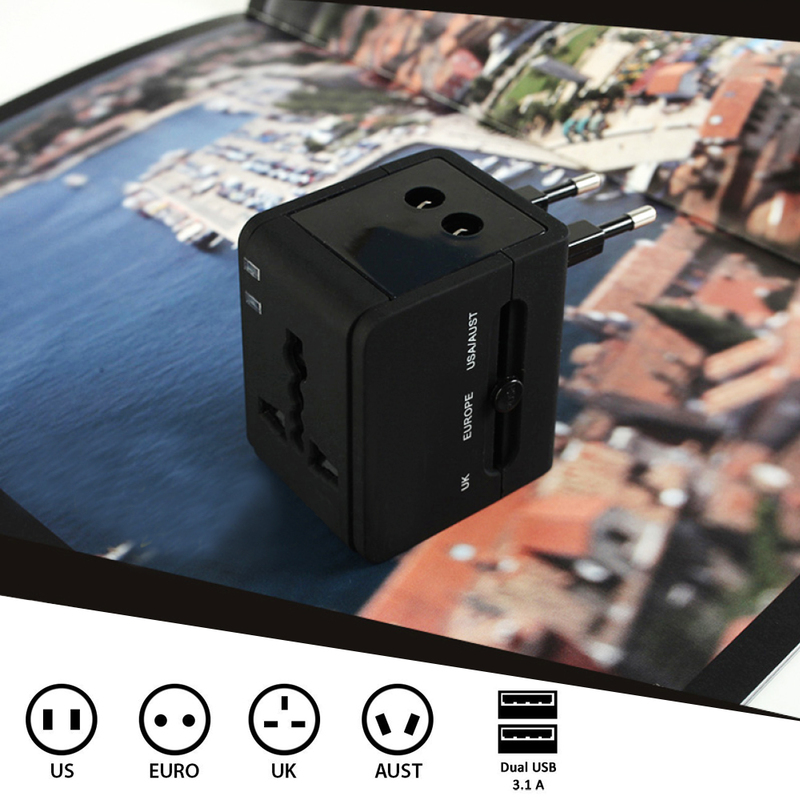 The superCUBE flip is a 12 Watt home charger for USB powered devices. 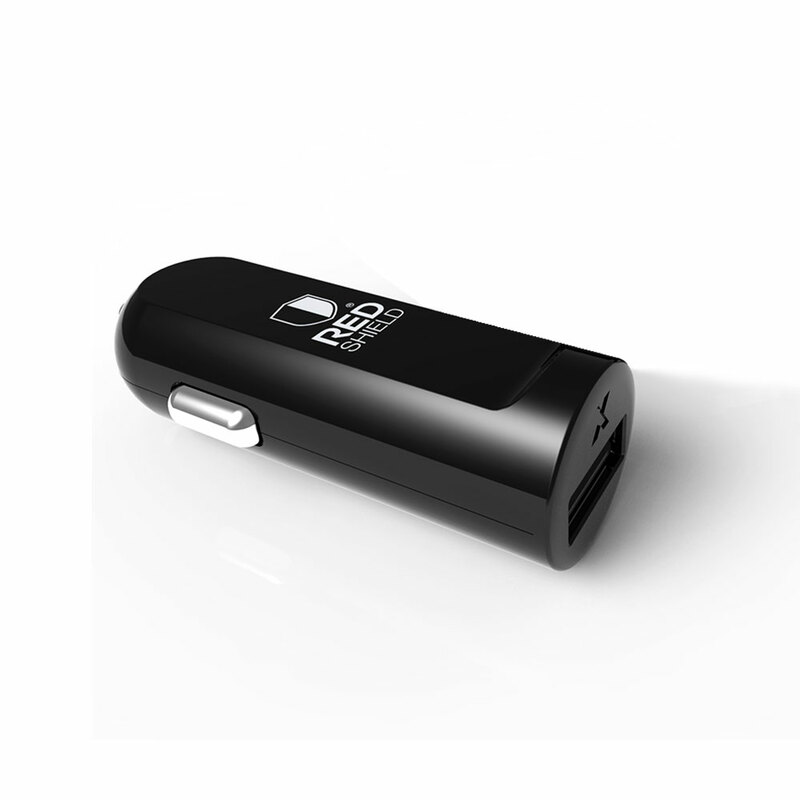 This single USB port home charger is perfect for traveling with its compact size. 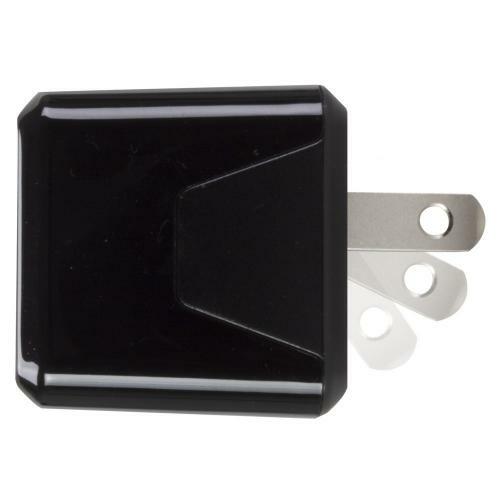 The superCUBE flip is a convenient USB charger with its flush folding wall prongs. 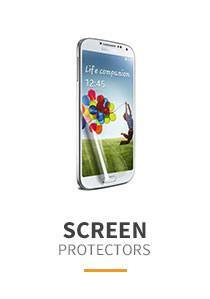 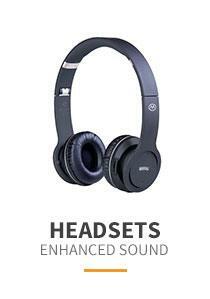 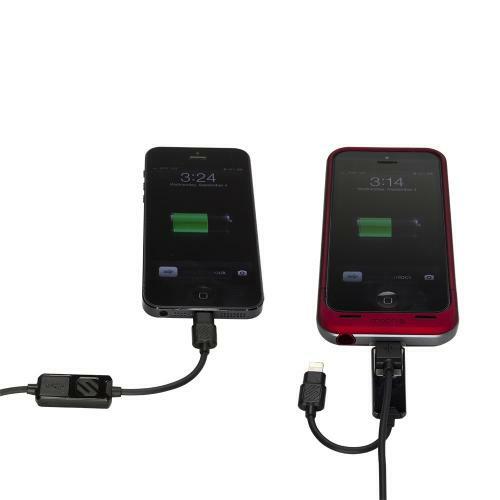 The 12W USB port provides the fastest charge possible. 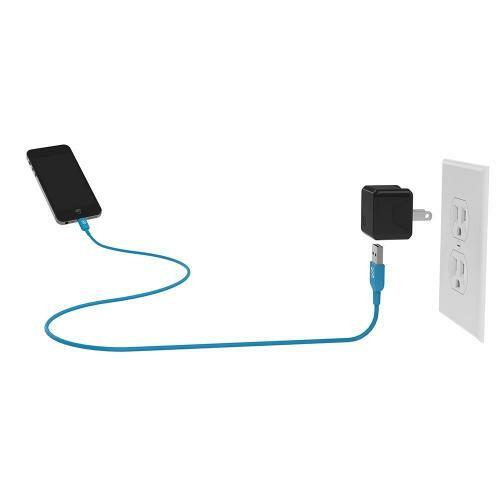 This wall charger allows you to quick charge your device. Use your existing cables to charge iPad, tablets, smartphones, MP3 players and more. 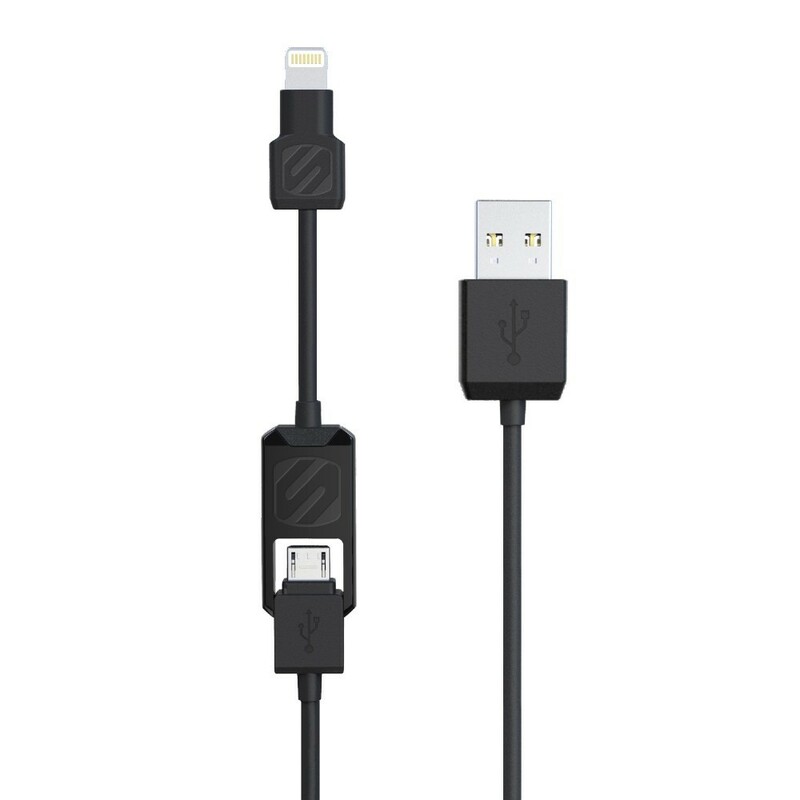 smartSTRIKE is the perfect charge and sync cable if you have a Lightning and micro USB device. 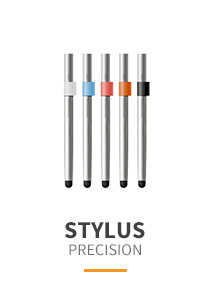 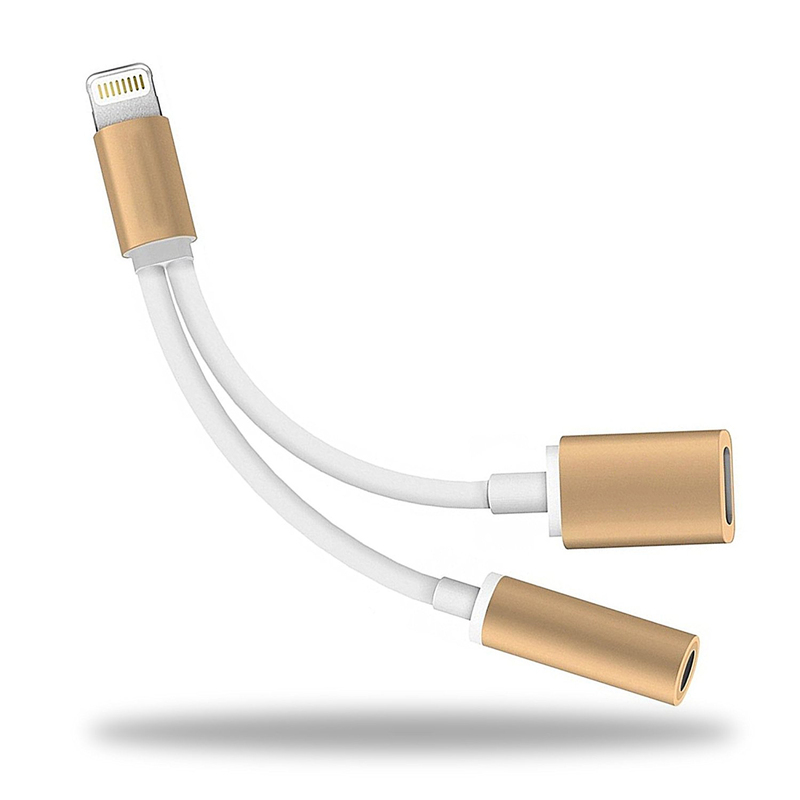 Nearly any smartphone, tablet or other portable device will work with this 2-in-1 cable. 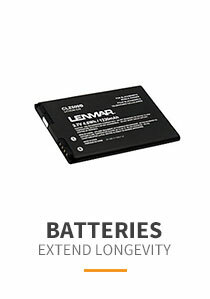 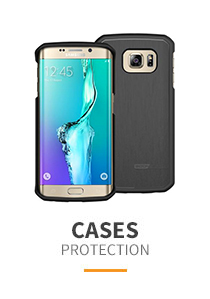 A slim barrel design ensures that you can use smartSTRIKE with nearly any case, even backup battery packs. 3 feet of cable length give you the freedom to use your device while charging or syncing. 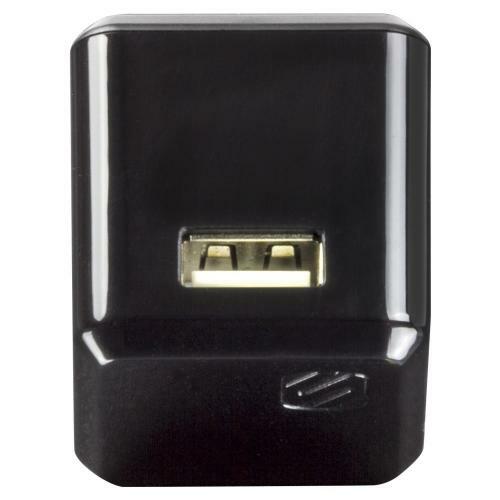 Black All In One International Travel Power Converter Plug Adapter Charger With 2 USB Ports - Charge around the World!